For the due description of God’s blessings, humans become wordless and voiceless. What human can do is to sing the praises of all mercies in each beat of heart. Imagination too supports to gain enough strength to think, observe and enjoy the godly blessings. To illustrate the truth natural-resource rich Balochistan is the hub of beautification. From the mountains to stone be it the deep sea of Gwadar or natural gas of Sui, Balochistan remains replete with immeasurable blessings. 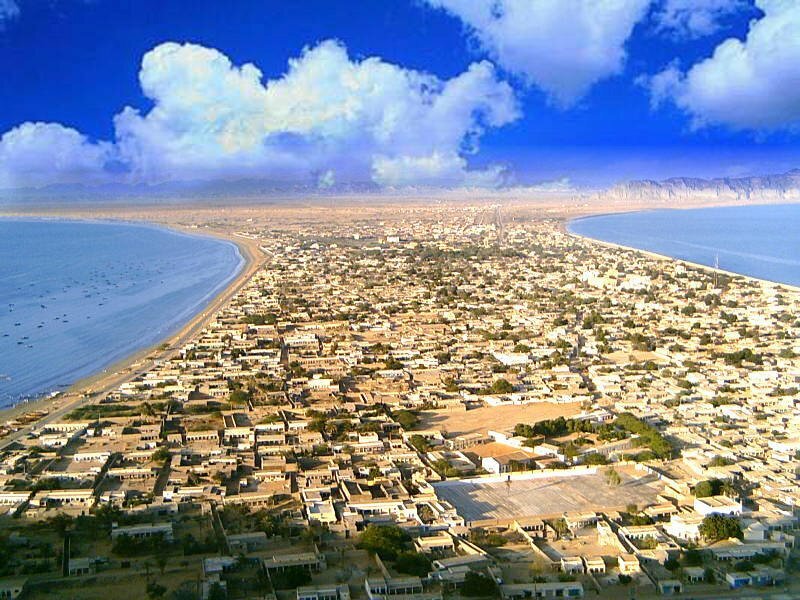 Gwadar – a famous district of Balochistan – is located in Western Coastal belt of Balochistan. What makes Gwadar gain the attention of the globe is no doubt the Gwadar sea port. Gwadar port is the third deep sea of Pakistan after Qasim and Karachi port. Not only Gwadar port remains a trade point in national level, but also it opens the avenues for international trade of export and import. Importantly, mega project of Gwadar sea port and Makran coast such as Pasni, Ormada, and Jewani fulfill the requirements of three strategically important regions; Western China, South Asia and the oil rich Middle East. In terms of wealth the sea-port plays a key role because of which Gwadar port remains incomparable. It is expected to generate billions of dollars in revenues and create two million jobs. This is considered to be a minimum approximation. The first phase of Gwadar port project started in June 2002 with help of China. First phase of the project had been completed by the end of 2004. The second phase of the project was started by the ex-president Parvez Musharaf and Chinese Communication Minister Li Sha Sheng on 20th March 2007. That was the project of 600 million dollars. For the construction of it, China collaborated with Pakistan. China had already spent a total of $ 248 million. The geo-strategic significance of Gwadar makes it a better point of economic trade mark. More than 13 million barrels of oil passes per day through important Straits of Harmuz. Gwadar sea port is a gateway to Southwest and Central Asia. What is worth mentioning is that 20 countries of the Middle East, Central Asia, and South Asia will benefit from Gwadar port. This is what proves the economical power of Balochistan. Moreover, despite connecting a number of countries to Pakistan in terms of trade, sea port provides the provision of commercial and industrial facilities for international trade specially that of Afghanistan, China UAE, Saudi Arabia, Qatar, Iran Iraq, Central Asian States and other countries. It also provides facilities of Transships, transit and coastal trade. 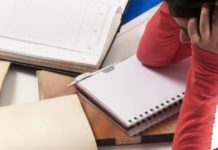 Next articleHow to write a perfect article?